The spookiest month of the year is here. 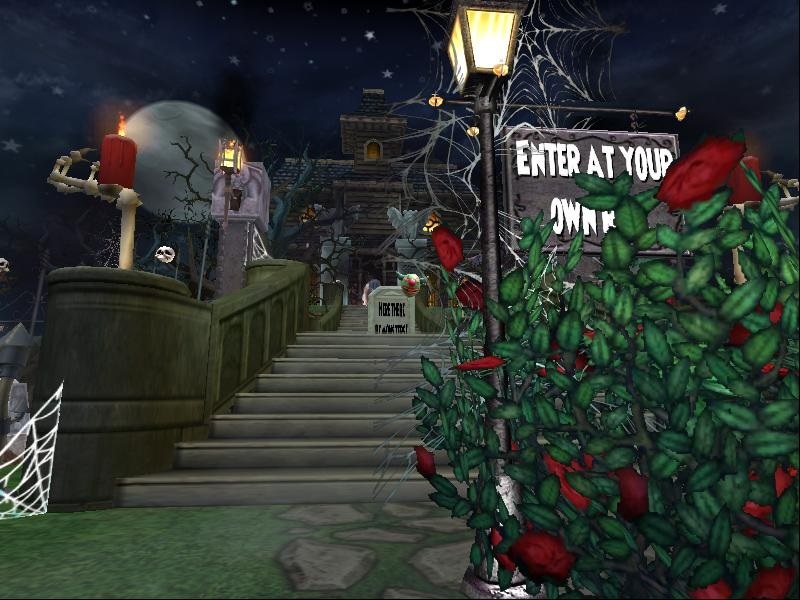 Spooky houses in the housing tours seasonal section. Spooky packs costumes and pets. Don't forget those Halloween quests and fish. Check out more at Wizard101.com .